Beck and Morgan must work together to tackle the Dark soul that wants them both dead. To do so, there can be no more secrets between them. 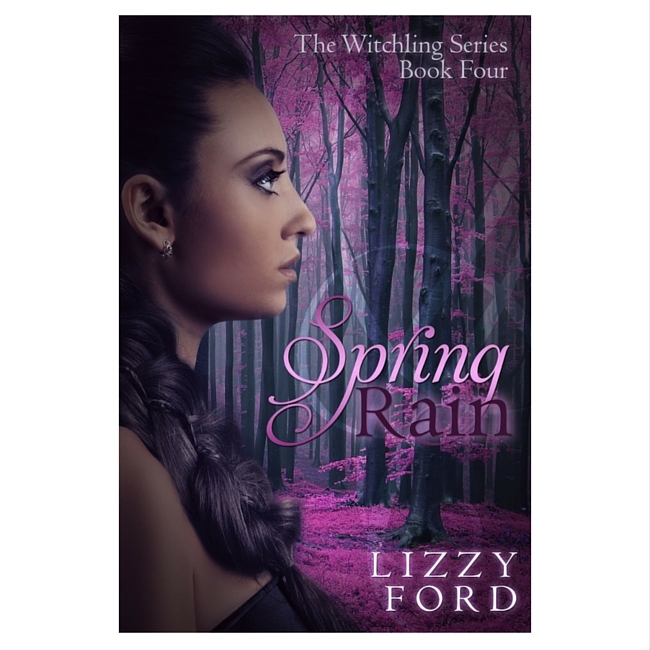 Darkness looms over the school for witchlings where the Master of Light, Beck, races to control his magic so he can protect the innocent. He struggles to balance his duty with his broken heart and to understand how to move on from what he considers his ultimate failure: his inability to save the woman he loved. Morgan is on the run – for a good cause. The soul stone she carries could kill Beck and everyone else she cares about, if she’s caught by the Dark witchlings pursuing her. Neither Light nor Dark, she begins to think she’ll spend her life in the shadows, undeserving of Beck’s love and alone with her secret. When the paths of Beck and Morgan collide again, there isn’t time for doubt or fear. They must work together to tackle the Dark soul that wants them both dead. To do so, there can be no more secrets between them. Without Trust, Love and Light, the witchlings will perish. Evatopia Press...stories that capture the female spirit and strength. Evatopia Editions...tales of unique characters, both men and women, facing exceptional circumstances. Evatopia features books with characters who pursue their passions with unwavering purpose. Their story can be a struggle with twists and turns, but ultimately the character at the center of the journey emerges victorious. Evatopia Press books are varied in that they may be psychological thrillers or mysteries, romance or literary fiction, but all feature strong women in pursuit of their dreams. Evatopia Editions provides consumers with a wider variety of books. Evatopia...Encouraging writers to pursue their dreams and giving creatives a voice.